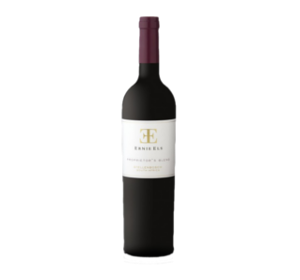 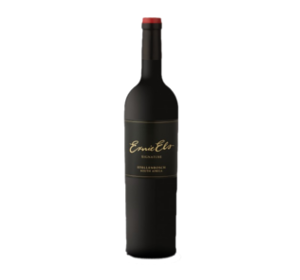 The 2014 Ernie Els Merlot abounds with ripe plums, figs and cherry. 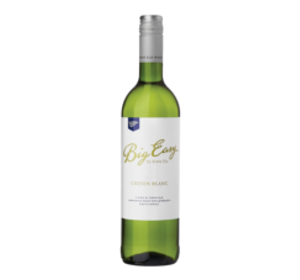 It is soft and juicy on the entry with a delicate floral expression that follows from nose to palate. 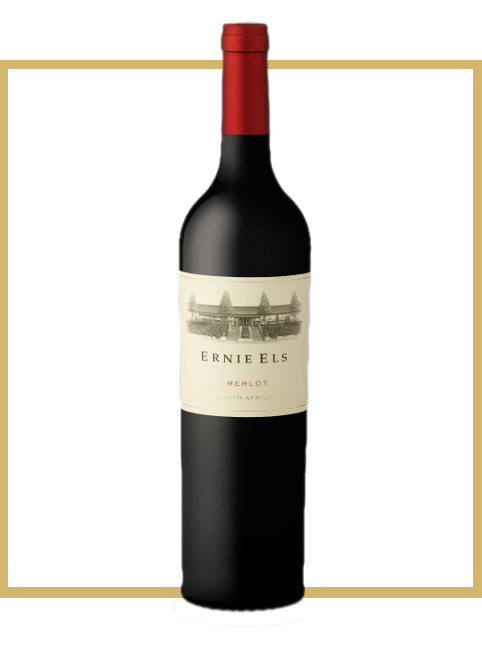 Medium bodied and fine, an earthy complexity adds depth, while notes of Swiss chocolate give a luxurious feel. 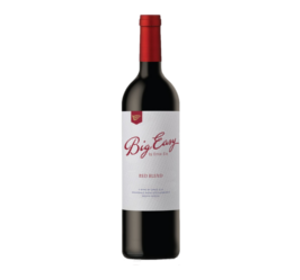 The firm tannins are balanced by a red-berry crunch and a long savoury finish. 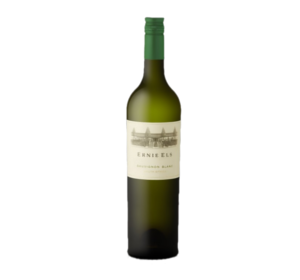 Delicious now, it will age well for another 5 years.